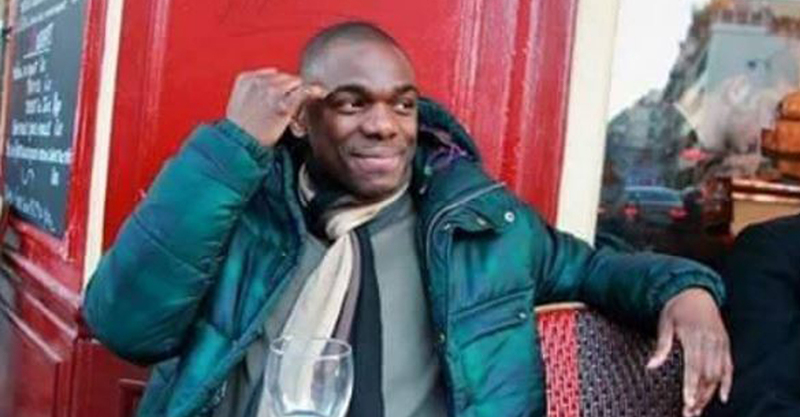 40-year-old Ludovic Boumbas was celebrating a friend’s birthday at La Belle Equipe, when the Paris gunmen opened fire. Born in the Congo, Ludo, as he was known, worked for Fedex. He loved culture – talking about music and films – and buying flowers from his local florist. Ludo was killed by the gunman, along with his friend Houda whose birthday he was celebrating, and her sister Halima, mother of two. Our thoughts are with his family, and everyone affected by the attacks, at this sad time.